This 9-hole golf scramble serves as the official kick-off of Cheese Curd Festival. Held each June, the outing offers chamber members the opportunity to showcase their business through hole sponsorships, goodie bag coupons and prize donations. 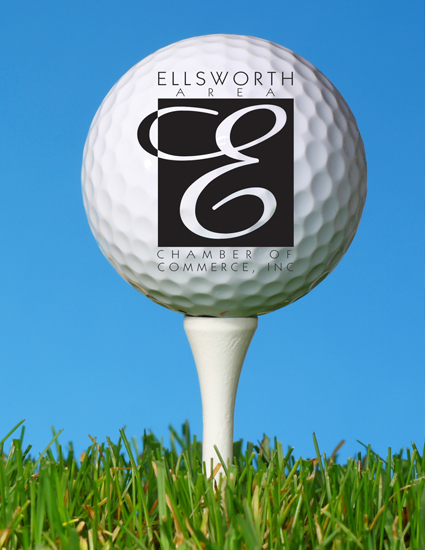 A great opportunity for networking with fellow-chamber members, an afternoon out on the golf course also make a fun reward for your hardworking staff or thank you to a valued client. Each year our Ambassador’s group makes good on their word, making it a fun time for everyone! Check back for more details to be announced soon!